Welcome to the East Columbus Surgery Center. 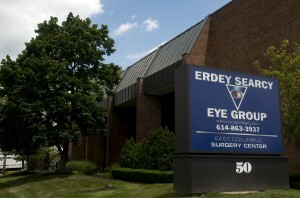 The East Columbus Surgery Center Serves patients who reside within and outside OHIO. This unique, state of the art facility allows our skilled surgeons to perform major surgery using the most technologically advanced equipment available, in a comfortable atmosphere. Our staff are experienced professional, prepared to address every question concern and need you may have. We’re committed to providing each patient individualized personal treatment that exceeds your expectations. The crystalline lens must remain transparent in order to properly focus and transmit light to the back of the eye. There are approximately 40,000 Corneal Transplants performed each year in the United States. News, events, statistics and information. All right here!